The 2018 MyBroadband Cloud Conference will take place at the Gallagher Convention Centre in Midrand on 13 June 2018 and will offer delegates unmatched value. The conference is brought to delegates in partnership with Liquid Telecom, with the company’s CEO Reshaad Sha set to deliver the keynote address. 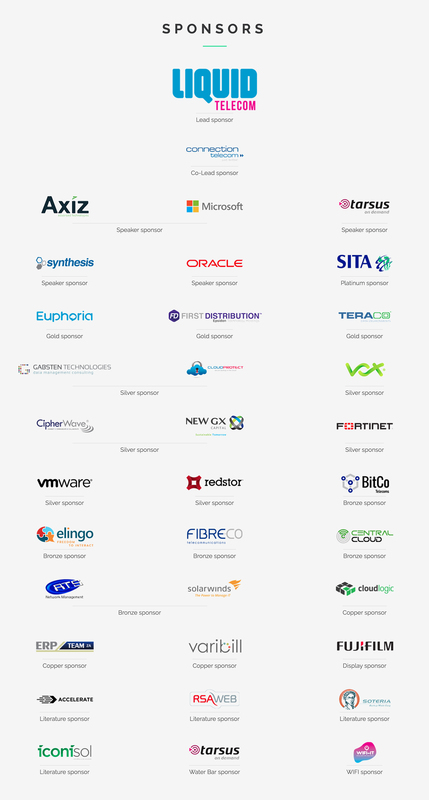 Speakers at the conference include Amazon Web Services’ Michael Needham, Microsoft’s Joachim Hammer, Google Cloud Partner Siatik’s Brett StClair, and Connection Telecom Marketing Director Sacha Matulovich. Delegates will also be treated to excellent exhibitions from South Africa’s top cloud and telecoms providers, including Connection Telecom, Axiz, Microsoft, and SITA. They will receive a voucher booklet with special deals on cloud, telecoms, and IT products for the business market from these exhibitors, too. A R15,000 iStore voucher from Liquid Telecom. A DJI Mavic Air drone from Elingo. A signed Lions rugby jersey from Vox. An exclusive cloud dining experience in the sky for two from CipherWave. A 14-inch Connex Primebook from Central Cloud. A Drocon Navigator Drone equipped with an HD Camera from Cloudlogic. 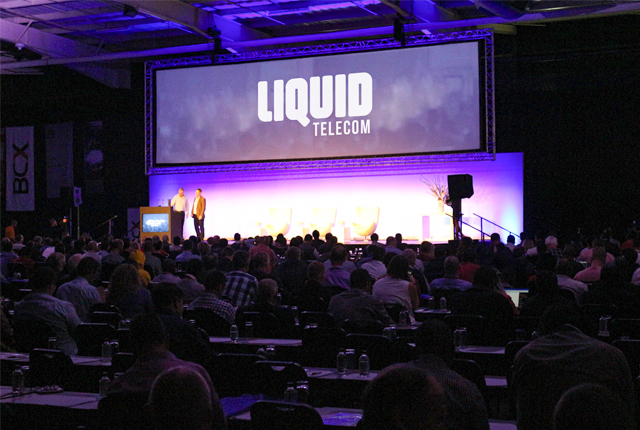 Thanks to the generous sponsorships from Liquid Telecom, Connection Telecom, SITA, Microsoft, Axiz, and other conference partners, delegates can attend the conference at an extremely-affordable price. Register with the voucher below to qualify for a big discount. The 2018 MyBroadband Cloud Conference is nearly sold out, so be sure to register as soon as possible.